Although off-plan sales have been subdued so far this year, developers are not shying away completely from such launches since a certain demographic of the market will always prefer this option due to the price attractiveness, payment plan and purchasing directly from the builder. Projects that continue to offer flexible payment plans and other incentives are a draw for investors, provided they are backed by a credible developer and in a good location. 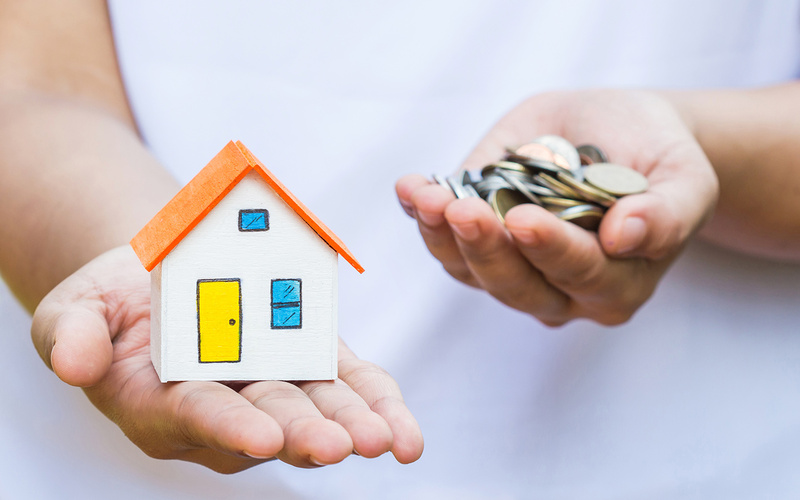 “While return guarantees seem to have run their course for the most part, post-handover payment plans have become the default option if anything needs to be sold in the freehold market. In the off-plan space, these incentives appear to have indeed maxed out, in the sense that it is unlikely that they are going to get more generous,” said Sameer Lakhani, managing director, Global Capital Partners. The off-plan market is certainly not stagnant, however, the development launches in 2018 have been a lot less than that of 2017, leading to an understandable drop in transactions, observed Lewis Allsopp, CEO, Allsopp & Allsopp. “In 2017, 66,000 units were launched to the market and this year 15,000 units have launched – a significant decline,” Allsopp added. Vincitore Real Estate Development has released 36 boutique designer apartments in its six-tower project Vincitore Boulevard in Arjan. The project includes 216 apartments in total along with 38,000 sqft of retail. Studios are priced from Dh575,000 and 1-bedroom from Dh1 million. “The apartments have a floor-to ceiling-height of 3.6 metres, which is 30 per cent more compared to other projects in Dubai. Often developers compromise on the height to lower costs. We also offer a wave pool to residents, among other amenities,” said Vijay Doshi, director, Vincitore Real Estate Development. The project will be completed in Q2 of 2019. The developer offers two payment plans: 20:80 or 25:75. In the latter scheme, you pay 25 per cent on handover and the rest 50 per cent in 25 months. “We don’t believe in big discounts or cheap prices but focus on quality instead,” Doshi added. The developer also plans to make a foray into student accommodation with a project near Academic City. “Dubai is a hotspot for education and there is demand from Asian countries. Accommodation for college students represents only 5 per cent of the total residential stock in Dubai. We are also on the lookout for land parcels in Meydan,” Doshi added. Meanwhile, Sun and Sand Developers is offering a unique exit option for buyers at its new project, Suncity Homes in International City. They are promising repayments and rent-free stays to cover any eventuality. “We want to ease the fears of first-time buyers. The exit option will allow buyers in genuine difficulty to make use of every cent paid towards their purchased unit through benefit options of either; (1) a rent-free plan for a maximum of three years, or (2) a cash-back plan from the rental income of the apartment,” informed Sailesh Israni, managing director of Sun and Sand Developers. Developers will need to rethink and provide creative incentives to attract buyers at a time when ready property is also gaining in popularity. “We are getting to that stage where developers have maximised payment plans and waiver of DLD fees. Developers will need to rethink and provide more creative incentives in the market that really provide the ‘wow factor’ and fundamentally solve the ‘at source’ problems of providing accessibility to end-users to invest in the property market,” explained Abdul Kadir Faizal, co-founder of Smart Crowd. Transactional activity suggests that in 2018, the demand has been more towards the ready space in areas like Al Furjan and Sports City. “It is very likely that we are going to see more activity and resonance of long-term payment plans in the ready space as compared to the off-plan sector going forward,” added Lakhani. 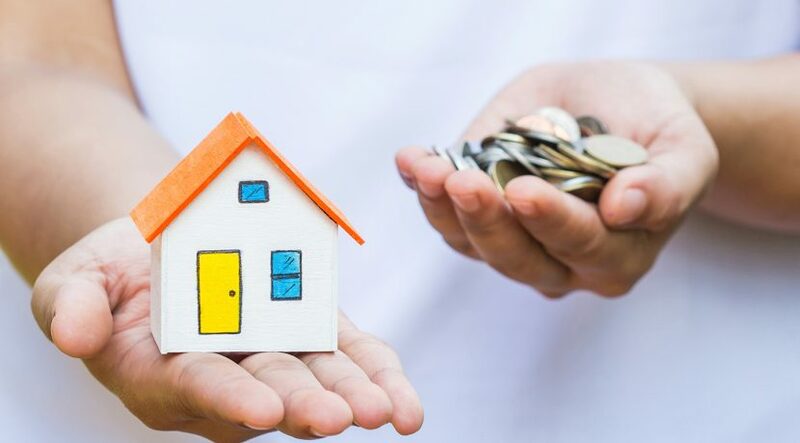 This is due to rent substitution as far as the end-user is concerned and for any positive carry that the investor can accrue in terms of rental yields. This is why transactions in the ready space are inching towards unchanged levels on a year-on-year basis and may even end the year higher. “The overall trend of Dubai continues to be end-users looking to buy a home for themselves and get out of the rental cycle. We have been seeing this for a while and it will only get stronger and stronger each year,” said Allsopp.